Charnock Richard Community Centre, affectionately known as the Old School, is a Grade 2 listed building which we are restoring to its former glory. 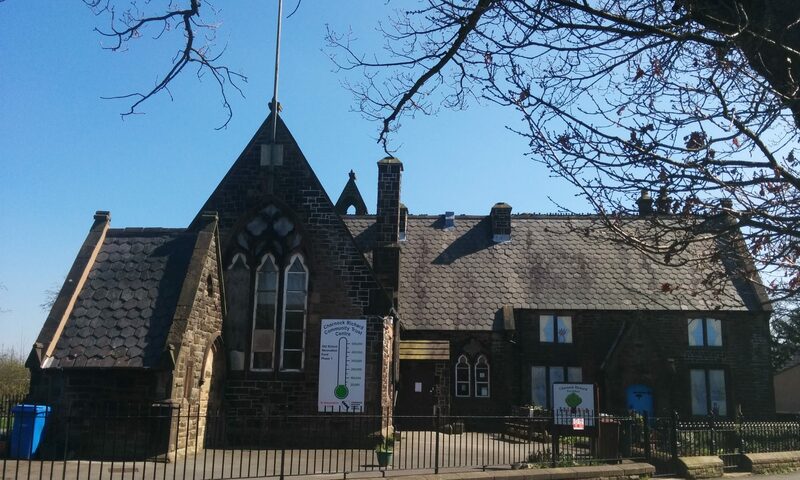 The building is currently used as a pre-school during the daytime with community groups using it in the evening. It’s also regularly rented out to businesses for consultation events & residents for private parties and wedding receptions. If you’d like to find out more about hiring the Old School or can help with fundraising please contact us using the links at the top of the page.